Wilson Field has streamlined the company’s management of cash recoveries into the business to aid the firm’s continued growth. The business turnaround and insolvency specialist has launched its Recoveries Department that will now be a centralised money collection point for all payments into the business. “We are always looking at ways we can expand and improve our operations and this is our next step in streamlining how our collections are run. 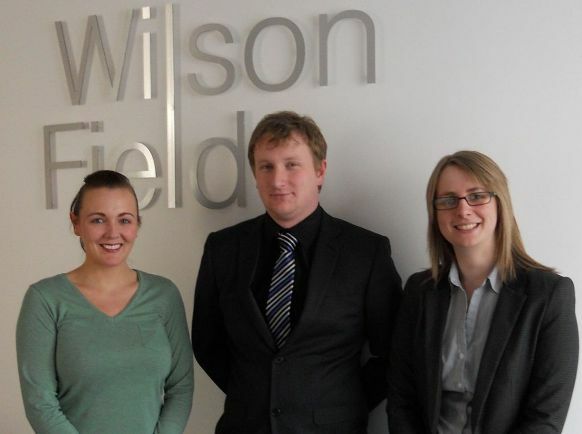 The Recoveries Department is based at Wilson Field’s headquarters in Sheffield, and is now a central point for fee recovery, asset payments, case related book debts for corporate cases, with the intention to expand across the Wilson Field business to incorporate Voluntary Arrangement collections. “This is an exciting new department for Wilson Field that has a lot of potential. “We have always done collections in the business but they have always been dotted about depending on what collection we do.